APAC Management Consultancy Pte. Ltd. is a Management Consultancy firm registered in Singapore in 2009. APAC Management Consultancy Pte. Ltd. (APAC MC) was registered in Singapore in 2009 and it is the main company our Group. With offices in Singapore and Shanghai (China), we are active in different areas through our brands and controlled companies. Read our story below to know more about all our services. We have been helping our clients to expand in Asia since 2009. 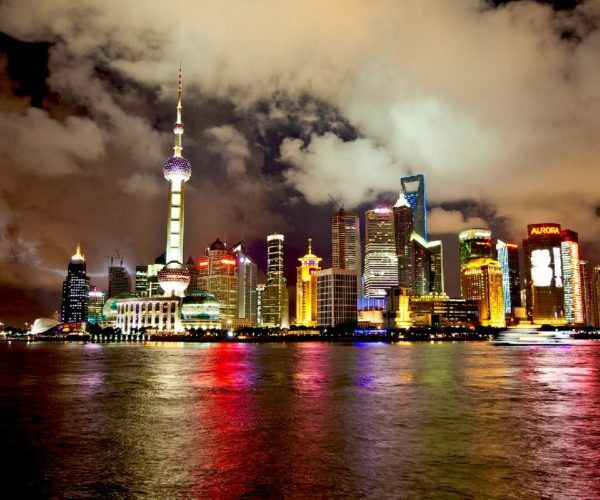 Originally, we were only serving international financial services companies looking to enter China, thanks to our founder’s 20-year experience in financial markets. In 2012 we launched the Chinese office of APAC MC and, thanks to a dedicated local team, we started serving companies from any industry to enter China. We greatly expanded our range of services, and became a one-stop shop for strategic consulting and corporate services in China. In 2013 we launched AdsWarrior, our integrated digital marketing division to help our clients promoting their services online in China. Since 2014 we have a dedicated Executive Search division helping our clients to source talents in China, Hong Kong, Singapore, Australia, UK. 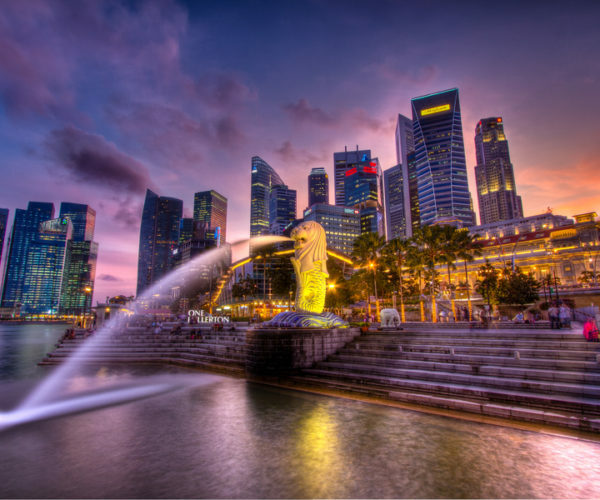 APAC MC holds an Executive Search license from the Ministry of Manpower of Singapore. In 2015 we started offering our services also to Chinese companies looking to start or expand their business beyond their national borders. In 2016 our group started a services who is still at the core of our offer: assisting with applications for financial services licenses worldwide. In 2017, we started providing consultancy services to our clients looking to carry out M&A transactions in the technology and financial services industries. Since 2018, we have been assisting our clients with company registration in over 30 jurisdictions, both onshore and offshore, as well as obtaining permanent residence or second passport in foreign Countries. In 2019, we launched a service dedicated to international brands looking to enter China via Tmall, its largest B2C e-commerce portal. – ADSWARRIOR is our new brand which offers Integrated Marketing Services.